Comments: Retail space, Just right for a destination shop. 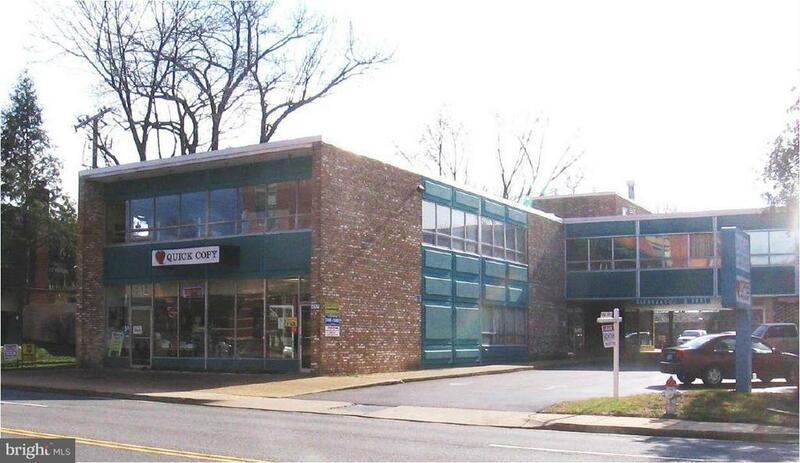 Independent, with ensuite restroom.Commercial Office Building: Broad St/rt 7 location, close to shops and eateries. Across from Spectrum and Panera. Plaka down the street. Between two Metros plus two exits of Rt66. Lots of parking in rear. Rent is full service for normal office hours. 2 small offices also available. Push Code entry after hours.